~Good morning! We had such a productive weekend! I am still on operation clean-out and got a bunch more things listed on Poshmark and the FB Marketplace. The Marketplace drives me crazy (so many messages with questions that could be answered by simply reading the post), but it is a great place to sell toys and household items. 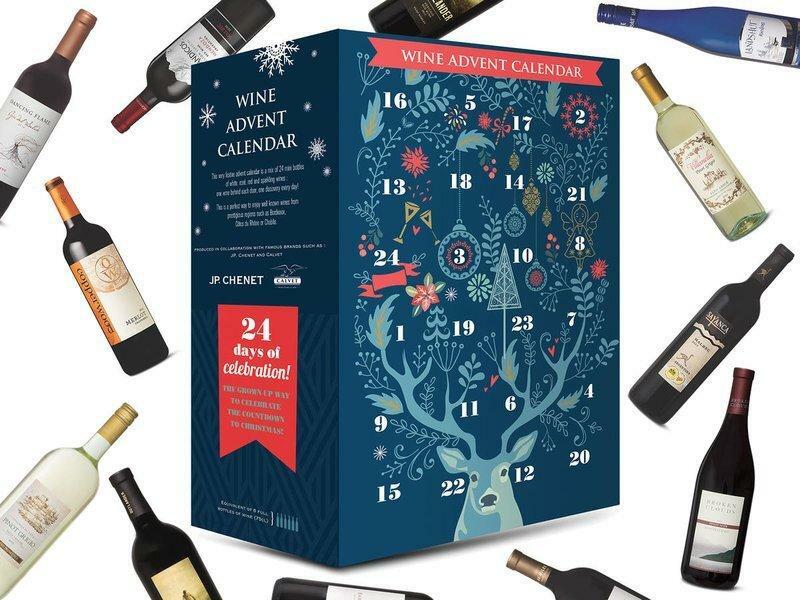 ~DO NOT forget that the Aldi Wine Advent Calendar launches in two weeks. They launch in-store only on 11.7.18 and will include 24 mini-bottles of wine for $70. Set an alarm now! ~I tested out Pure Barre Reform last week and have been to a few Empower classes as well. I still like Classic best, but Reform and Empower a mix things up nicely. Empower is a ton more cardio based on and reminds me of an aerobics class – with weights. I will probably take a class once every week or two, but I like to get my cardio from running / cycling. I just don’t feel coordinated enough! ~B and I finished up Season 2 of Ozark and OMG are we ready for Season 3. What is going to happen??? Does anyone have any recommendations for something new to binge on? We have loved Ozark, Better Call Saul, Homeland, Breaking Bad, etc. Help! That’s it from here. Have a great week! 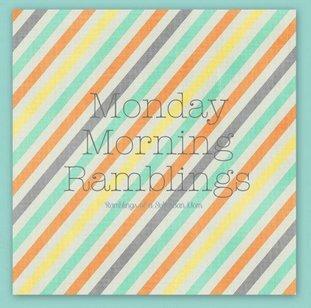 This entry was posted in Blog, Monday Morning Ramblings and tagged Ramblings, Random. Bookmark the permalink. My husband and I are finally watching Breaking Bad and we are obsessed! I’ve heard a lot of good things about Manifest but haven’t watched it myself.